The winner of Best Event Solution to a Business Challenge at the C&IT Awards was BrandFuel for OK Google in London, Paris and Hamburg. 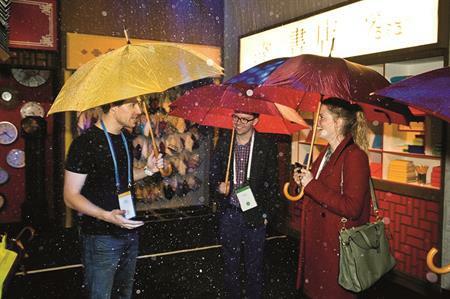 In a hotly contested category, BrandFuel's OK Google event series stood out for its "excellent" brand submersion and innovative ideas. At three consecutive events in London, Paris and Hamburg, members of the press interacted with Google products in real-life scenarios, highlighting how features like Voice Search, Maps and Google Now can make everyday life much simpler. The series exceeded all targets and generated conversations around the technology and the premium nature of the events, with thousands of Twitter mentions and millions of impressions.